Games and competitions are held from an elimination guideline. Games are conducted on the basis of real-time quotes from the cryptocurrency market. The TPZ token, released by us, becomes the official game currency. The TPZ token sources the entry fees for the competitions as well as the winnings paid out to the victor(s). TradePlayz is a mobile platform for playing «Fantasy Trading and Investment» with real winnings / rewards based on real value through the TPZ token. We believe that the best elements of gaming, excitement and the passion of trading and investments, can be obtained from an honest and fair platform, that is equally thrilling. With these elements decidedly in mind, we have coupled them with blockchain technology; where all games are held between real people. Thereby, players are creating the unique and thrilling personality, and environment, of our product. 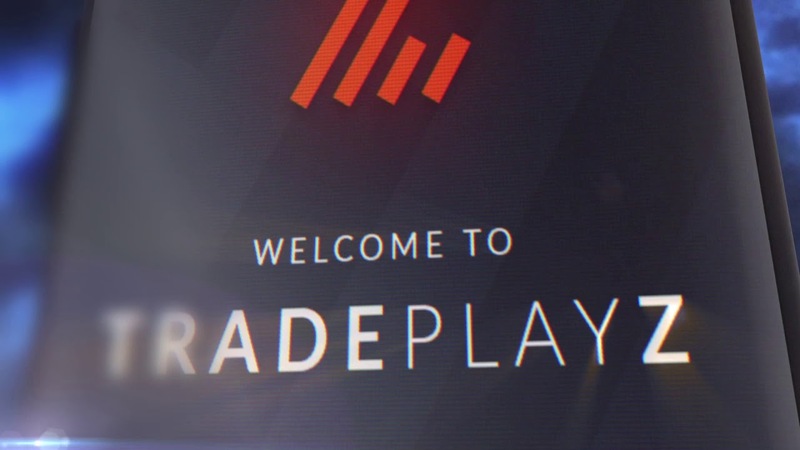 TradePlayz is the world’s premiere platform for fantasy trading and investment that allows you to earn winnings / rewards based in real value, with your own mind, from simply playing the game, learning the markets, teaching yourself through experience and trading actively. In this way, we actively encourage and help our users to enrich their lives mentally, and literally. Raise the stakes! Application release for iOS and Android. Integration of the TPZ tokens into the application. Tournaments via subscription. Desktop and web versions of the application.